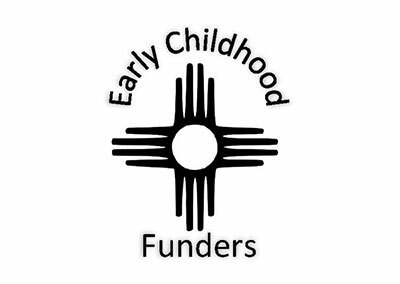 In 2018, the New Mexico Early Childhood Funders’ Group commissioned “A Business Plan for Early Childhood.” The Business Plan provides a vision for responsibly expanding early childhood and a systems-based approach to achieving it. In other words, this is a framework for efficient and effective ways to reach more children with evidence-based early childhood programs, maximize the impact of any investment, and ultimately, transform New Mexico from the foundation up. Create an Early Childhood Department to better coordinate the array of early childhood programs. Strengthen the early childhood workforce by improving access to higher education and increasing compensation. Continue to responsibly expand access to high quality early childhood programs, including home visiting, early intervention, child care, and PreK. The Thornburg Foundation expects through these cumulative efforts—from the formation of a solid plan to community feedback to effective advocacy—families will be strengthened and more children in New Mexico will be prepared to succeed in school and life.